Say goodbye to screwing around with ArchiveInvalidation.txt! 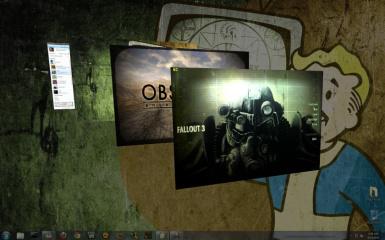 Alt + Tab Fix and Crashes Fix, this uses a special Fake Fullscreen Mode, that allow Fallout 3 or New Vegas to run without any Fullscreen issues. Full autodetection. Custom Race + Broken Steel = Can\'t start. Use this override to get past the ending. 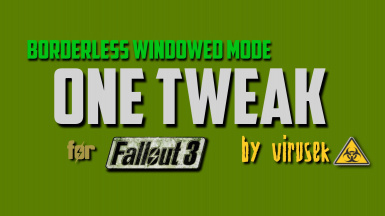 An alternative port of the "Wrye Bash" for Fallout 3. 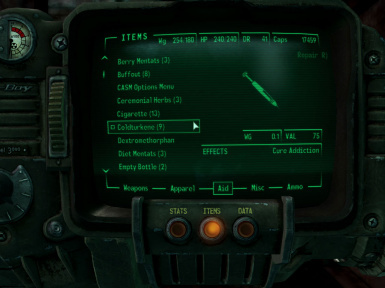 Tweak and customize Fallout 3 trough a simple and easy user-interface. 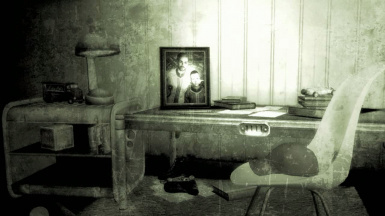 No need to mess around with the INI files anymore! 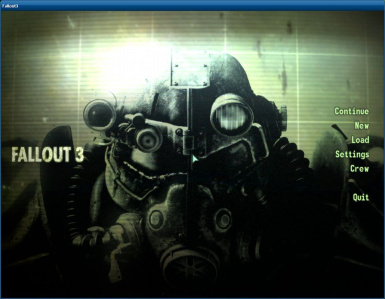 Borderless Windowed Mode for Fallout 3. Currently includes: Alt-tab functionality, Double Cursor fix, and of course Borderless Windows. 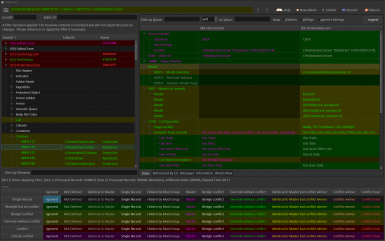 More commands added to FOSE. 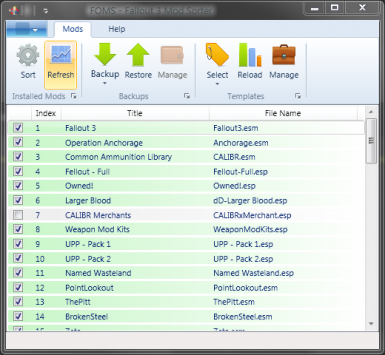 his utility allows you to transfer your character\'s face to and from a Fallout/Oblivion save or a FG file (Facegen Modeller\'s file format). 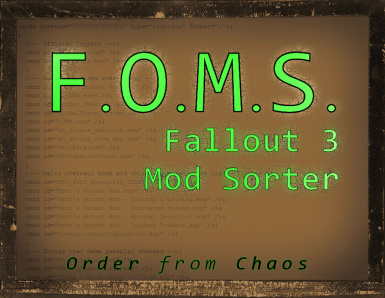 This mod will automatically sort your Fallout 3 mod load order based on an included definition. 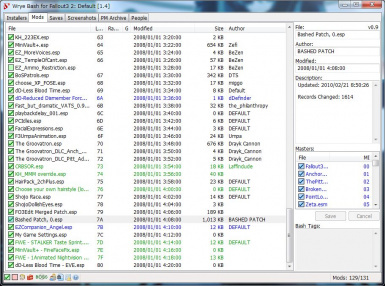 A .dll that fixes many crashes in Fallout 3 on Windows 7. 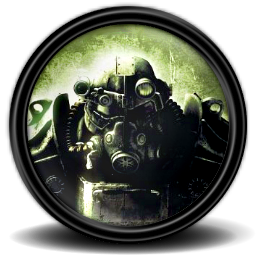 GameCompanion - Fake Fullscreen Alt Tab Fix Gamma Contrast, Screenshots, Volume, Fixes, Stability and Performance, for many games.